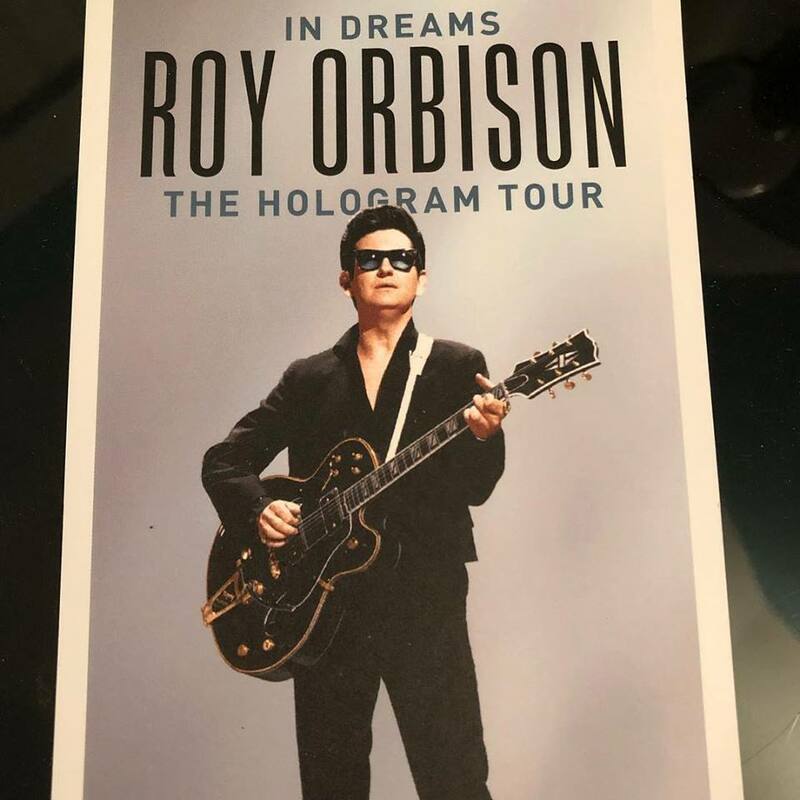 Roy Orbison may have died 30 years ago, but his hologram lives on. I saw it just two weeks ago. In the age of fake news and other slights of hand, the mere idea of this concert was enough to lure my friend Carol and me to Greenville. As the curtain rose, sharp V-shaped beams of light shone from center stage, heralding “Roy,” who scrolled up, as if from a trap door, with his Gibson guitar in hand. Hologram Roy was timed perfectly with the musicians who had us “Running Scared” for two hours through rain, dodging semitrailers on I-85. Roy Orbison was the country-pop singer I heard on AM radio and jukeboxes in roadside cafes. His music burst onto the landscape in 1960, when I was six and not fully aware that songs on the car radio were recordings, not some guy singing at a radio station someplace. “In Dreams,” “Crying” and “Only the Lonely.” Rockabilly songs with orchestral backup, the kind of stuff that burns into the soundtrack of your life. Throughout the concert, I kept wondering how this hologram thing worked. Roy looked alive enough, moving with the lyrics, waving to the conductor on occasion, nodding to the other musicians. Hologram Roy turned 180 degrees, the fringe fluttered on his sleeves. From where I was seated in row M, I wondered how all this looked from Row A or B. He looked opaque, his coloring a little off, but he sounded great. He moved rather woodenly, which is what the actual singer did. Mick Jagger he wasn’t. After a while, I came to suspend my disbelief and just enjoy the music. After each set, Roy poofed into animated smoke as a large screen showed documentary footage, interviews from people calling him one of the greatest singers of our lifetime. Roy Orbison offered the whole deal: original hit songs, an incredible voice and the ability to accompany himself on guitar. We associate some of his songs with other artists: “Claudette” (Everly Brothers), “Blue Bayou” (Linda Ronstadt), “Love Hurts” (Nazareth) and “You Got It” (Bonnie Raitt). 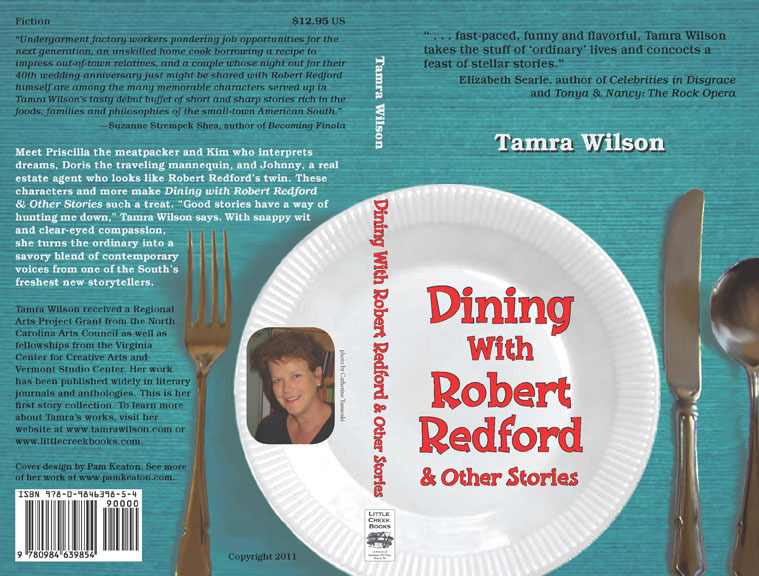 His songwriting alone would have put him in the history books if he’d never recorded himself. But record he did, first in in Norman Petty’s Studio in Clovis, NM, and later at RCA in Nashville–both of which I’m happy to say I’ve visited. In 1963 he opened for the Beatles, as yet unknown in the US. 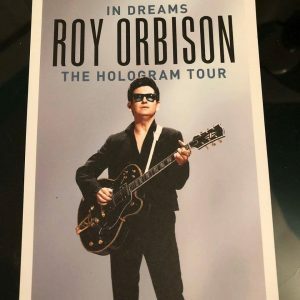 The Orbison-Beatles tour sold out in one afternoon, and on the first night, Roy sang 14 encores before the Beatles could take the stage. That’s how big of a deal he was. Roy’s last song of the hologram concert was, of course, “Pretty Woman,” the ‘64 hit that nudged the Beatles off Billboard’s Number 1 spot, where they had hovered for most of the year. When a fellow can write and sing “Pretty Woman” to the top of the charts, who cares if he ever appeared on the cover of Tiger Beat? Roy Orbison appealed to youth and adults, and to both country and pop fans. He was a musical phenomenon way more amazing than a singing hologram.